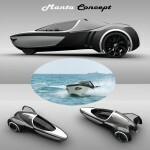 Manta 95R has been designed as final year student project, it is a small Personal Water Craft (PWC) to attract younger customers into PWC market. 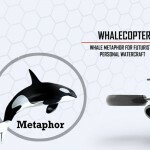 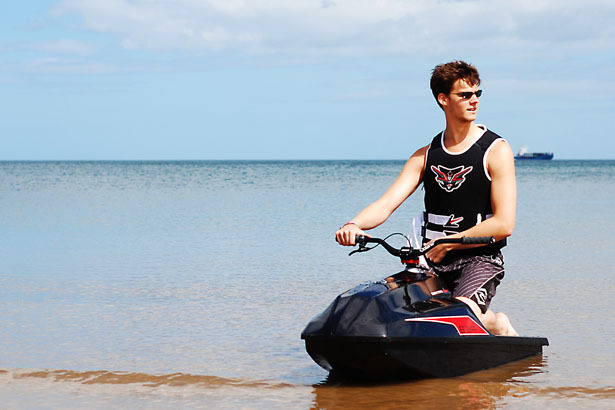 During his extensive research, this designer found out the main reason why young people are not that into jet skis or water craft, it is due to dramatically expensive cost in order to own one. 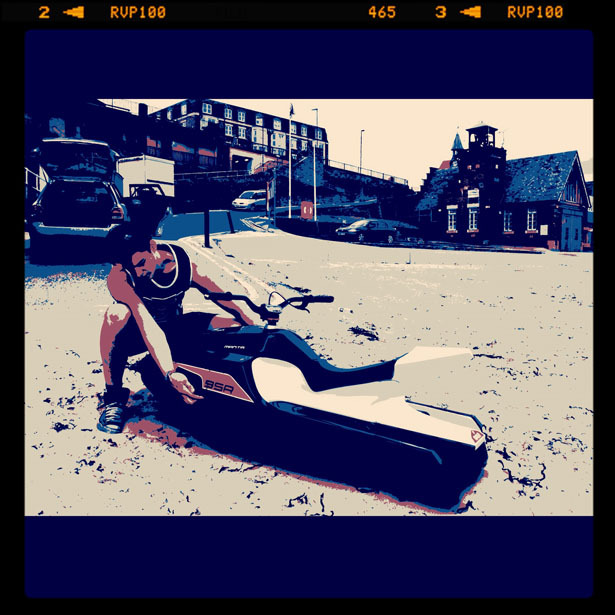 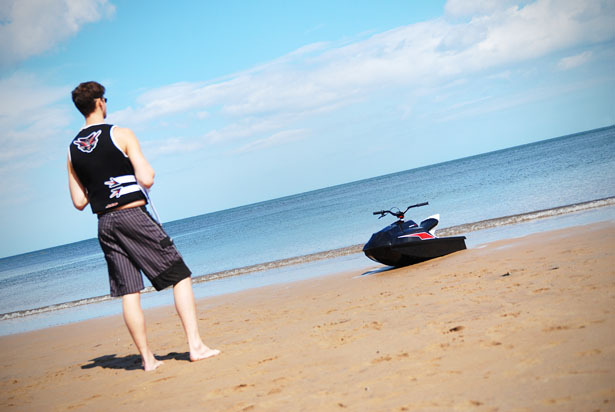 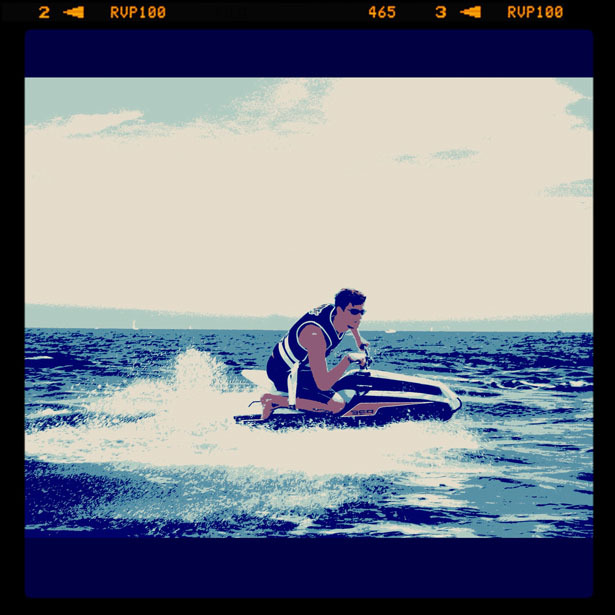 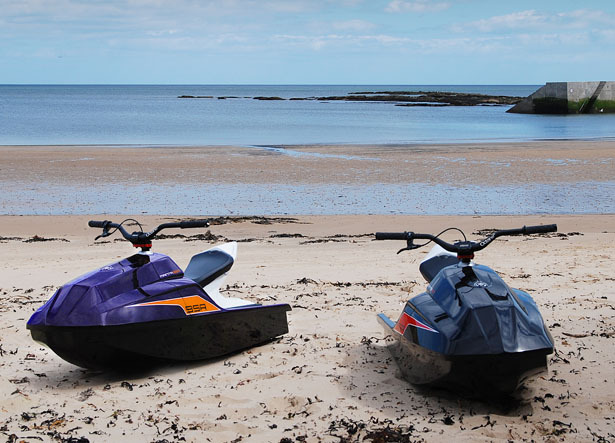 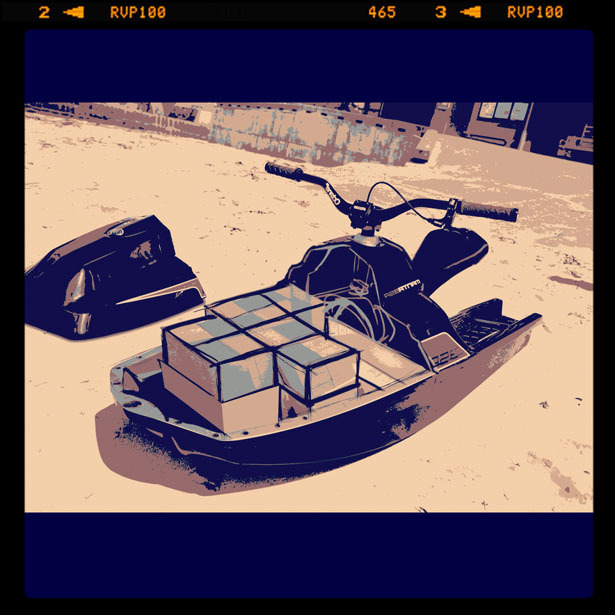 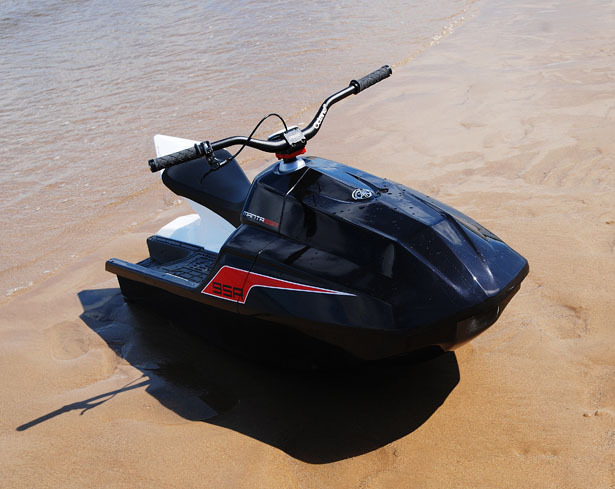 The first jet ski was introduced in 1974, it was a small comparatively low-powered concept that attracted many buyers. 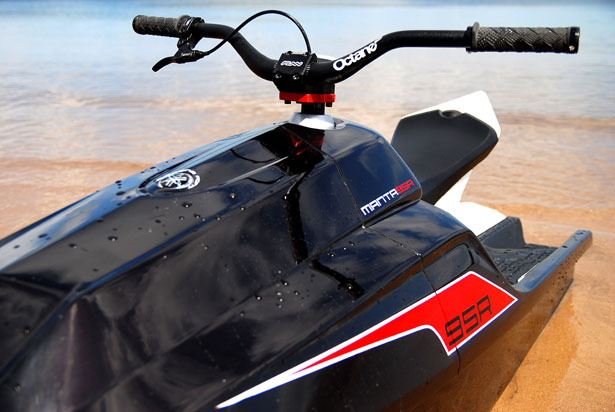 Subsequent years and an on-going race to develop higher performance machines, has led to a market place dominated by high BHP expensive products and has left a gap in the market for entry level products to attract new consumers to the sport. 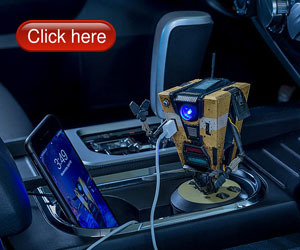 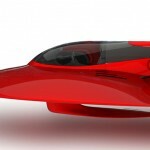 The concept has challenged these current trends, addressing 3 main issues: high initial investment, transport limitations and soaring fueling costs. 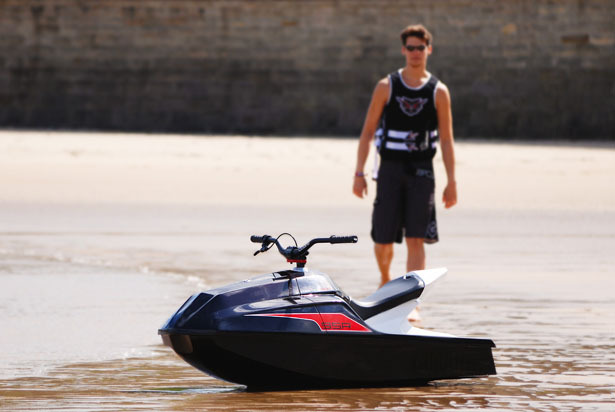 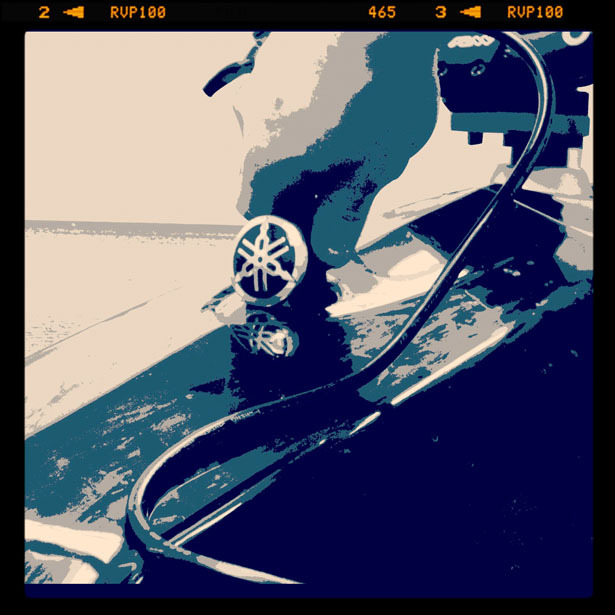 Manta 95R features smaller hull design and removable lithium ion batteries in order to lightening the craft when lifting, so it can fit into an everyday car. 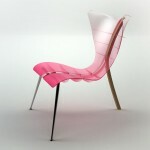 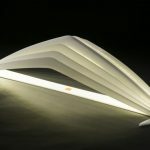 Luke Leighton, the industrial designer has envisioned the craft retailing in the region of £3,500. 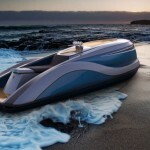 Together with high volume manufacturing and the cost of battery technology declining, Manta 95R concept could become a genuine, profitable solution for the future. 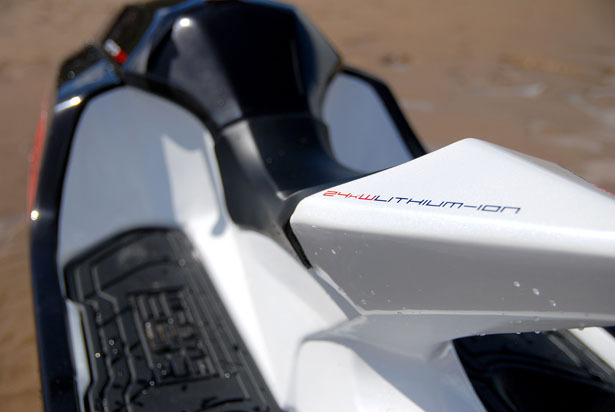 Tuvie has received “Manta 95R Personal Watercraft” project from our ‘Submit A Design‘ feature, where we welcome our readers to submit their design/concept for publication. 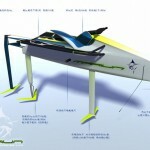 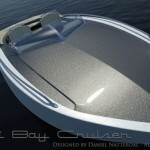 This entry was posted in Designs and Concepts, Sports, Yacht and Boat. 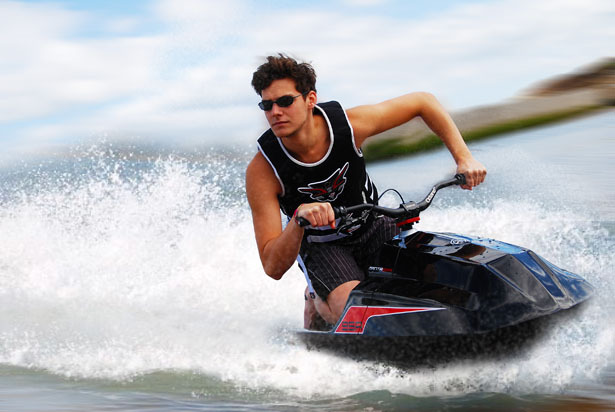 Tagged as extensive research, high volume, jet ski, jet skis, performance machines, personal water craft, personal watercraft. 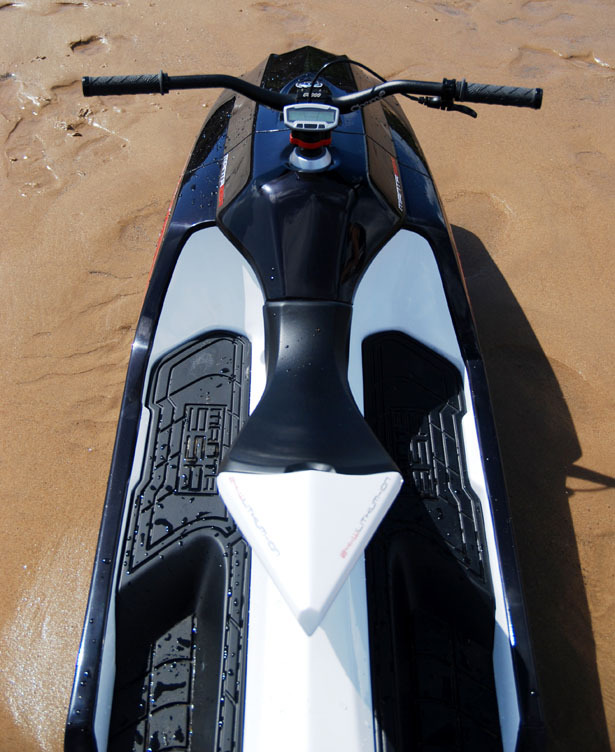 Mass produce, make longer for longer legged riders, & or 2, 4 place models. 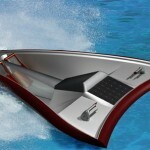 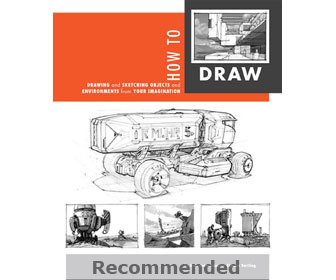 Reuse hydrojet engines for savings.